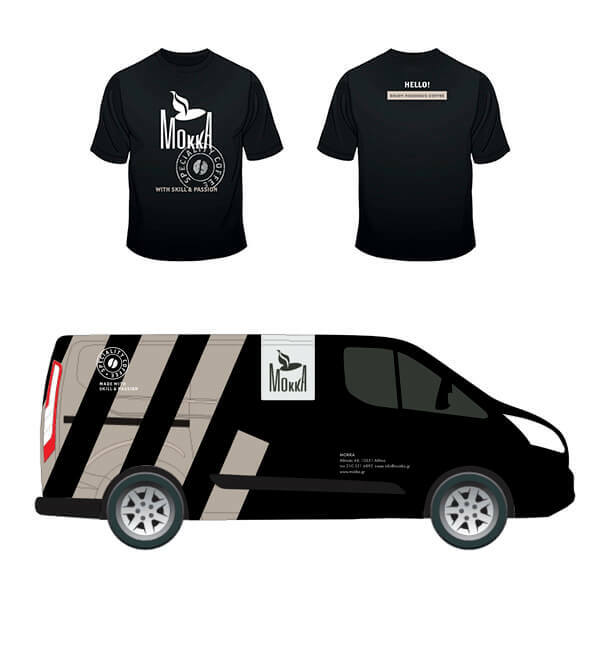 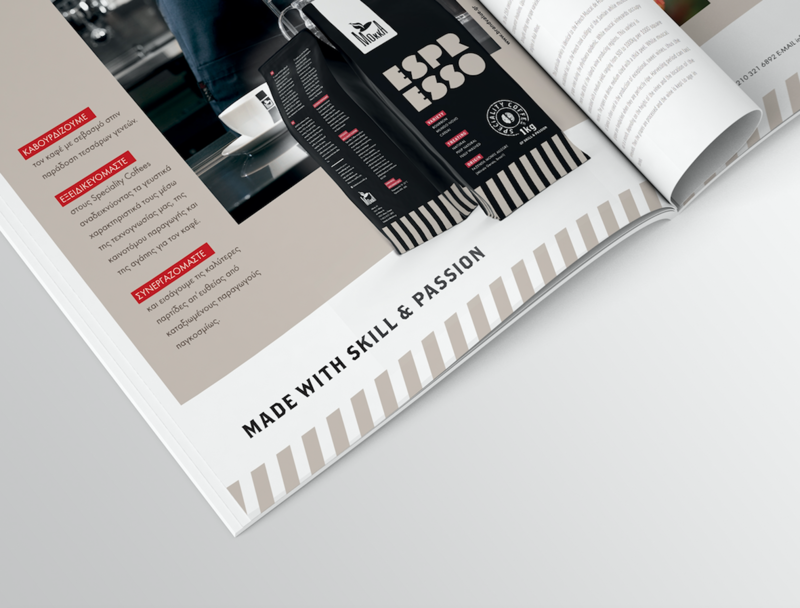 MOKKA was among the first enterprises in Greece to begin importing and roasting Specialty Coffees from Latin America, ensuring top quality blends that have been awarded with the “Cup of Excellence”. 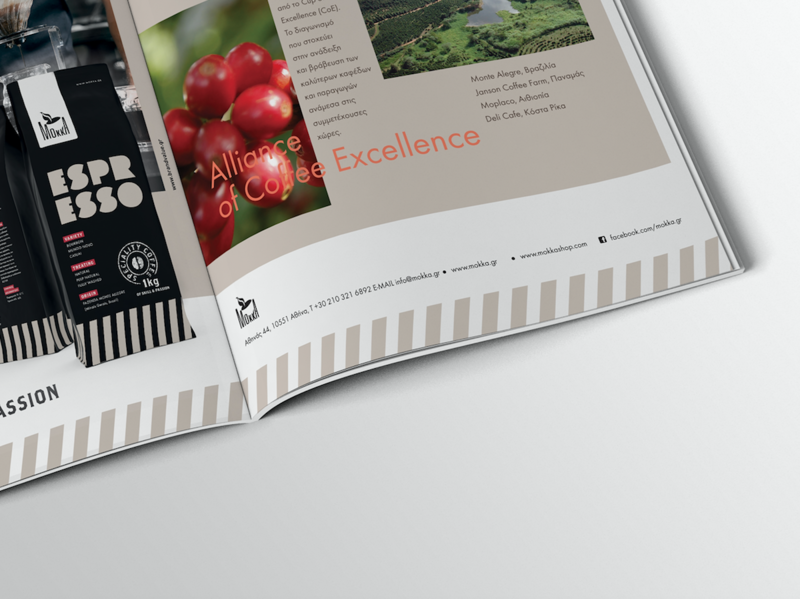 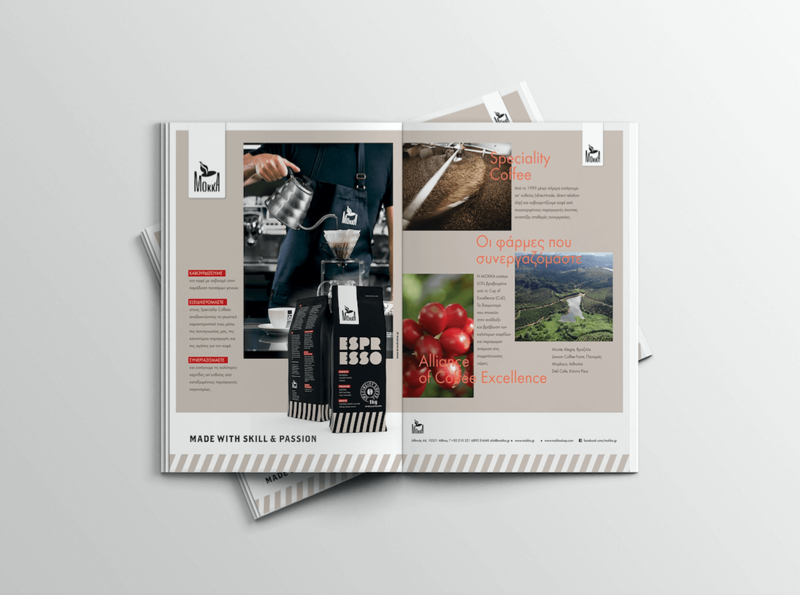 We were asked to design and arrange MOKKA’s business listing in the coffee sector’s printed press. 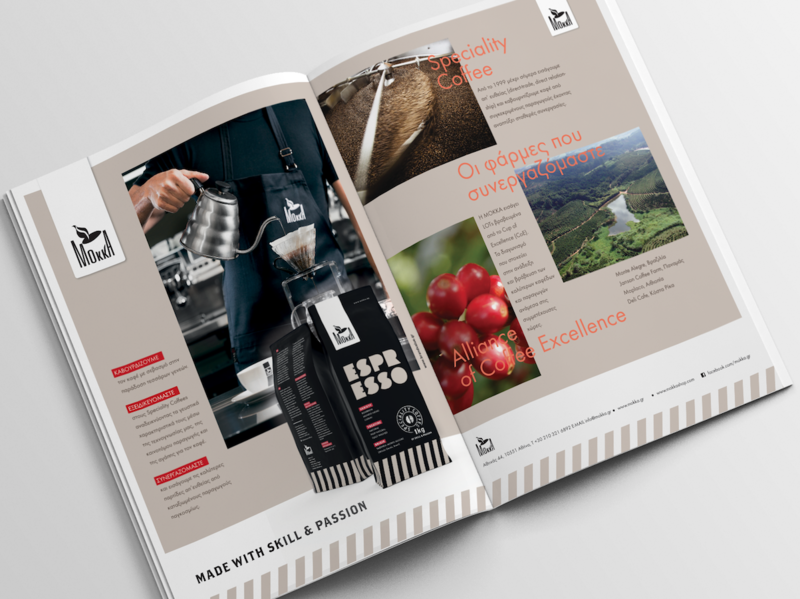 Our goal was to communicate the company’s new brand identity and the unique qualities of MOKKA coffee to the B2B market.